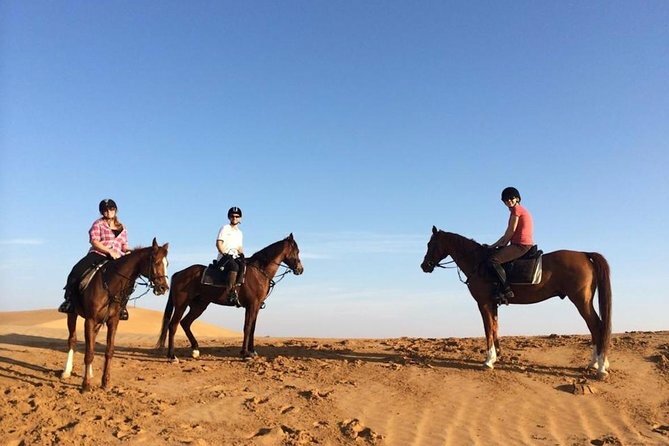 Explore the beauty of UAE’s Desert as it was a meant to be seen on the back of a Horse! We invite you to take a guided Horse Ride on the scenic trails of the of UAE. The unique location and terrain as well as the variety of service offer will surely give you a taste of the real Arabia. We suggest that the Horse Riding for 60 Minutes or more should be completed in the morning or late afternoon, as the temperature is more pleasant to our riders and the resident Wildlife is more active and visible, Even if you are a complete beginner and don’t know how to ride a Horse, our guide will be more than happy to coach you and prepare you for a very special horse ride experience. 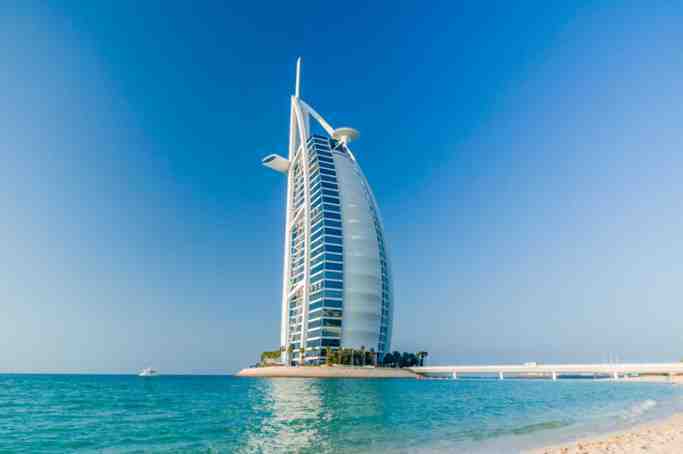 Pick-up & Drop-off Included from anywhere in Dubai City.